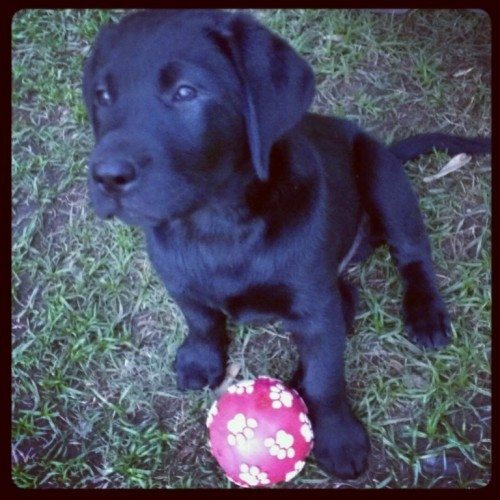 Adorable pure bred Labradors for sale – litter of 8 beautiful puppies ONLY 3 FEMALES & 1 MALE LEFT which are now ready to go to their new homes We own both parents which are our pride and joy and well taken care of and very spoilt. Mother is a 2 yr old black Labrador and father is a 4yr old (in April) black Labrador both have great temperments, are in excellent health and up to date with all vaccinations and health checks. 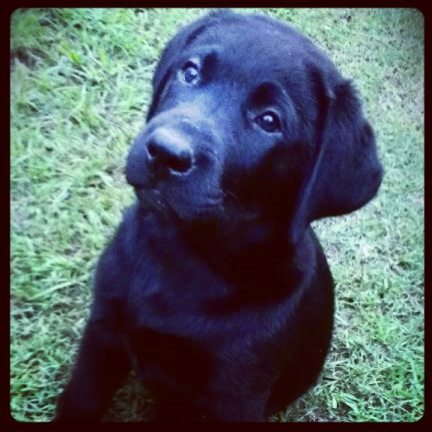 We am looking for great loving homes for the puppies! Both parents are available for viewing – all puppies will be vaccinated, wormed and vet checked and come with vaccination certificates. Puppies are available for viewing upon appointments $200 deposit is required to secure a puppy. 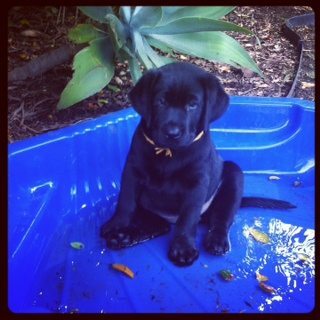 $750.00 each Please call Katrina on 0411 462 649 for any further information or to secure a time to see puppies.